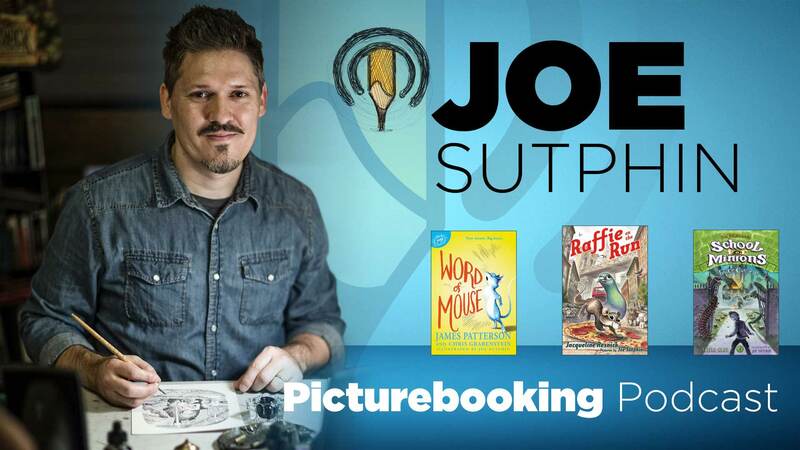 Joe Sutphin and I talk about his path to becoming a children’s book illustrator whose work has been compared to Garth Williams. You’ve seen Joe's art in the NY Times Bestselling novel Word of Mouse by James Patterson and Chris Grabenstein, Dr. Critchlore’s School for Minions by Sheila Grau and Raffie On The Run by Jacqueline Resnick. For an indepth look I recommend visiting www.joesutphin.com to study the amazing things he can do with a quill pen. I hope you enjoy this conversation.